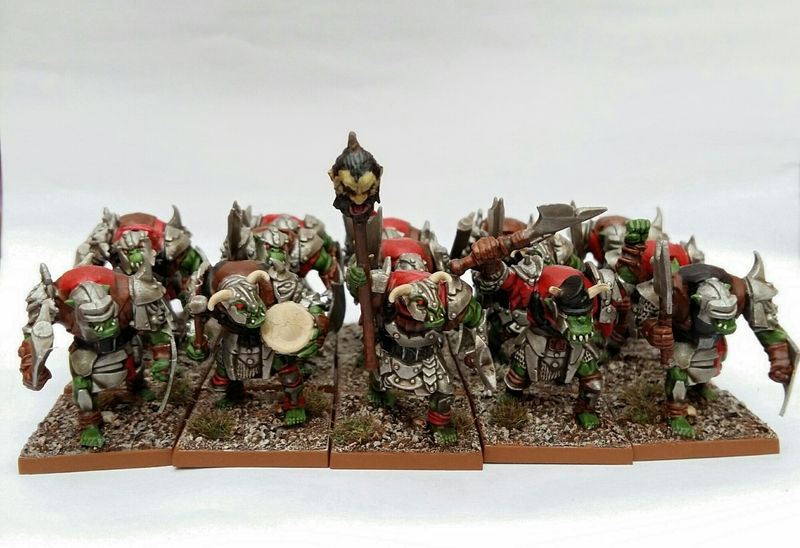 My 2016 painting output so far has been pretty poor in comparison to last year however the introduction of dipping has meant I’ve rattled off at least one more complete unit this year. 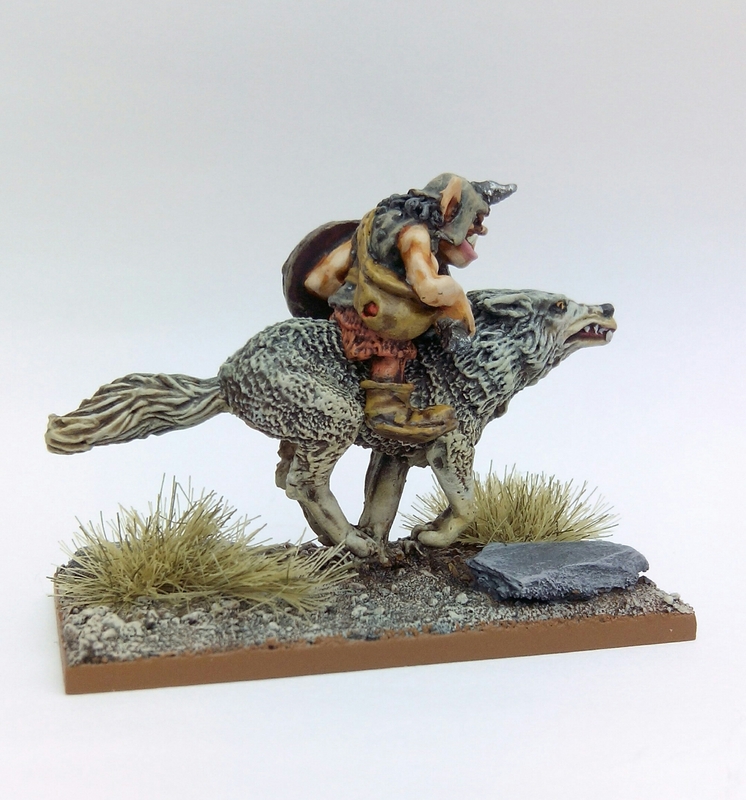 I’ve waffled on about the pros and cons of the Mantic range in considerable depth before so there’s need to cover old ground again – suffice to say that these aren’t the greatest of Mantic’s output and are what I’d describe as ‘Wargaming Figures’. As I wasn’t particularly enamoured with these I went with the bog standard ‘green skin, red eye’. 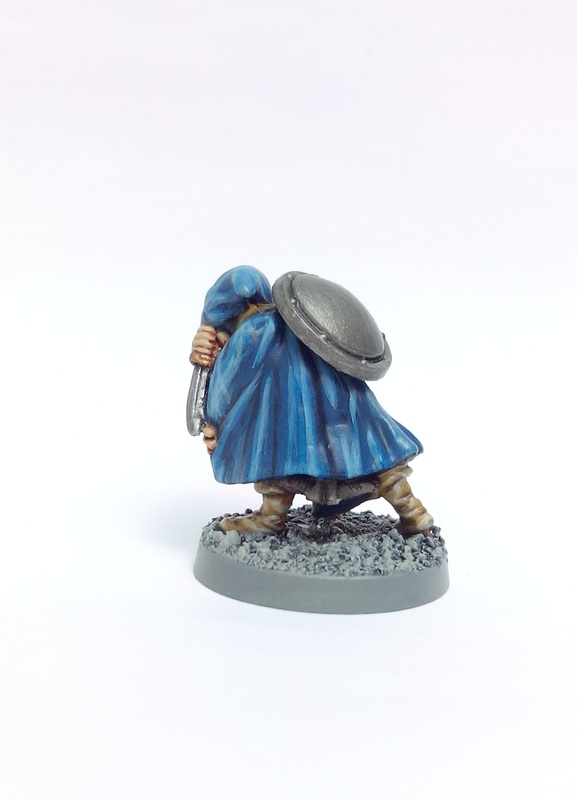 With hindsight I think they’d much better suit a ‘dark grey skin and yellow eye’ look. Ho hum, if they ever get a re-paint I’ll know what to do. 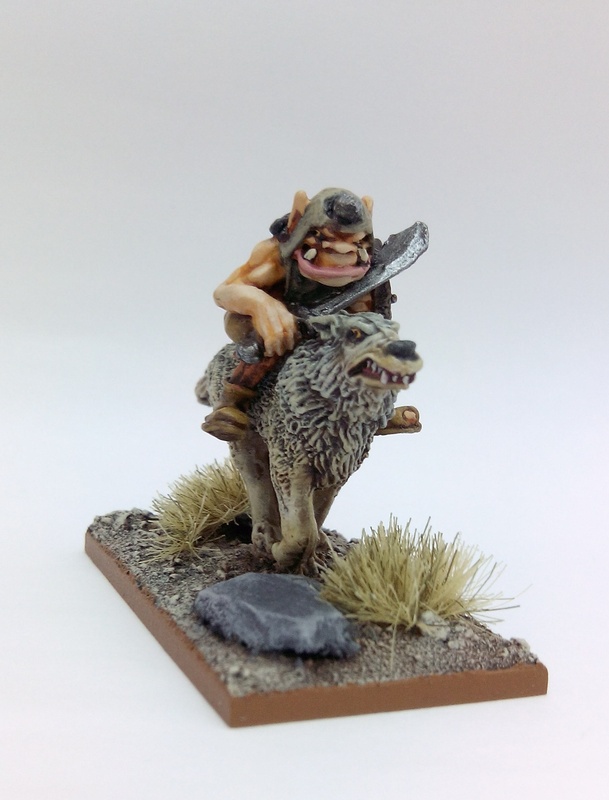 This entry was posted in Post-1990 and tagged Mantic, Orcs on June 12, 2016 by Hobgoblin Orange. Job lot eBay buys can still provide the occasional bargain if you’re willing to trawl the listings. 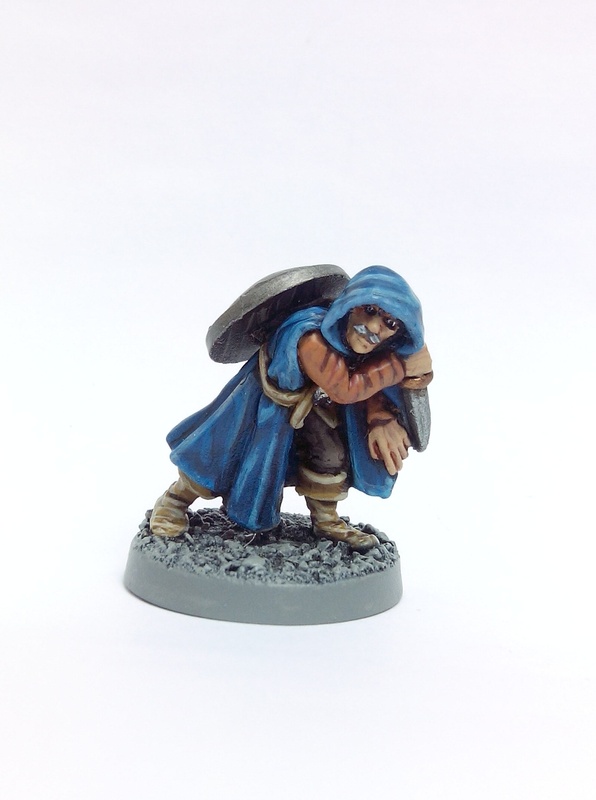 This Thief is one of the three AD&D Assassin miniatures Citadel produced under licence from TSR in 1985. The photo doesn’t do it any justice really however I’m particularly taken by the 1980s style moustache he’s wielding. 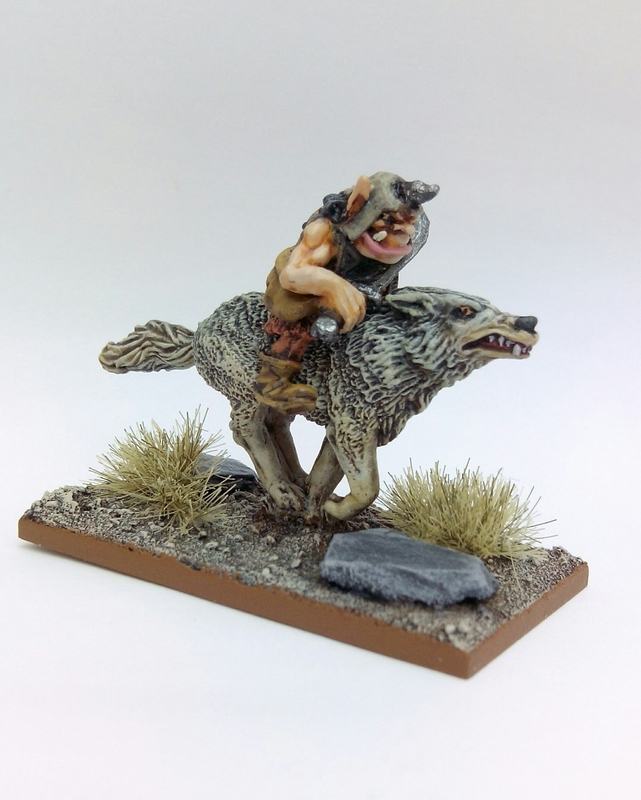 This entry was posted in 1985-1990 and tagged Citadel, Frostgrave, Thief on June 5, 2016 by Hobgoblin Orange.